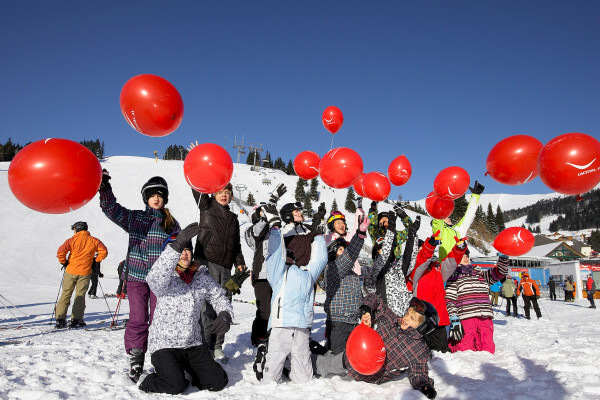 Enjoy this year’s season at Lachtal ski-region, located in the upper Mur-valley. 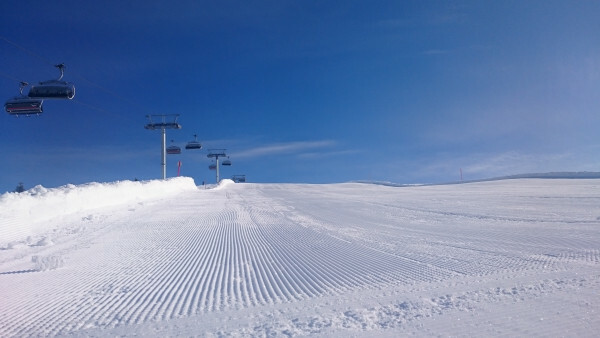 We offer: a vast skiing-area of 140 hectares, versatile skiing experiences, powder feeling, children’s Lachtal (free skiing for children up to the age of 6 years), secure runs, a comfortable chair-lift for 6 people (heated seats & bubble), cozy cottages. We offer extensive slopes and endless powder routes; there is no way you can enjoy skiing more – only an hour’s drive from Graz, and two and half hours from Vienna. 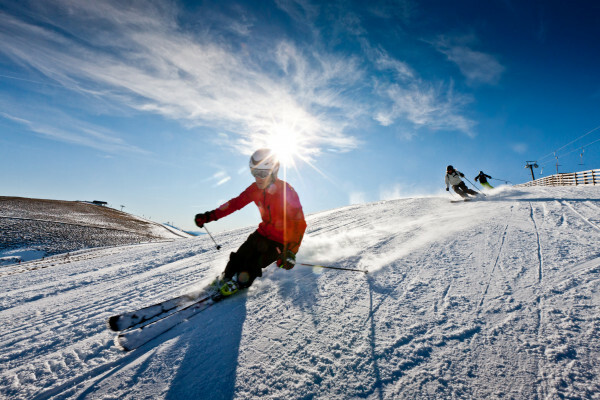 The Lachtal Ski-region is the ideal surrounding for free riders and offers the finest slopes for carvers. What is being offered in the “Children´s Lachtal” can be seen and it is ideal for children and beginners: with the magic carpet, teddy rope lift mini slalom and a lot´s of more. And: children under 6 years ride free.